Contains the blessings on food items. Like Motzi for bread and Mezonot for Cake. 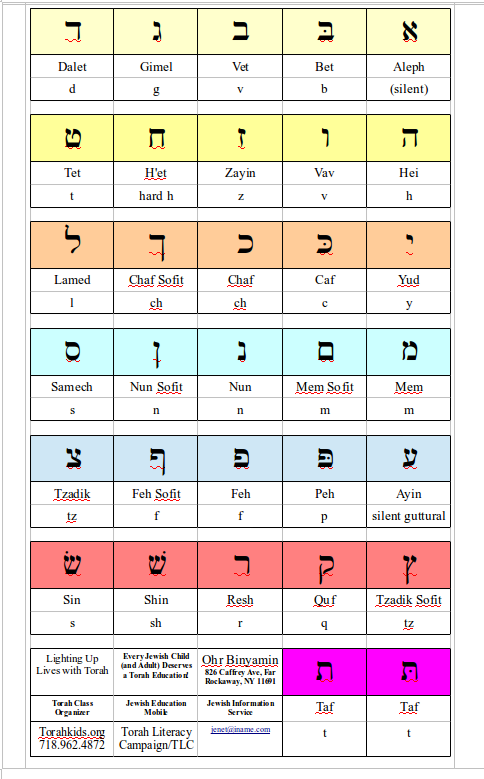 Makes knowing the Bracha easy. Laminated. Business card Size. 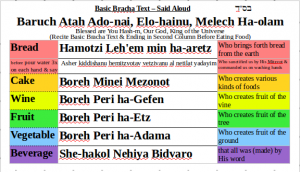 Bracha Card – tells us the correct bracha / blessing to recite before eating. Contains the blessings on food items. Like Motzi for bread and Mezonot for Cake. 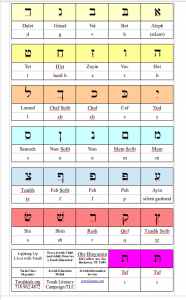 Makes knowing the Bracha easy. Laminated. Business card Size. 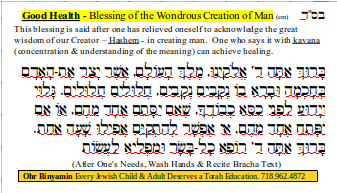 Bracha Card – tells us the correct bracha / blessing to recite before enjoying aromas. Happiness Card – The 13 principles of Judaism of Maimonides. And 6 constant mitzvot / commandments – that a person receives a reward just by thinking about them. The Gallup organization also conducted a study on life satisfaction – they found that people who follow the rites of the Torah are the happiest. Seven categories that summarize the benefits of the Torah. 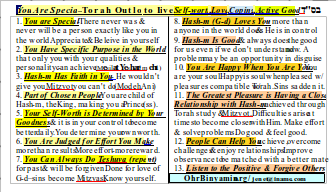 Shema Yisrael (Business Card). 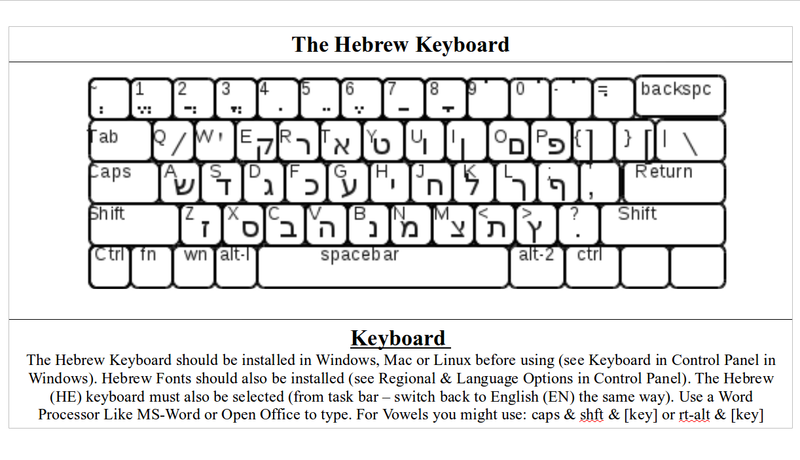 Select Either in Hebrew or Translated English. 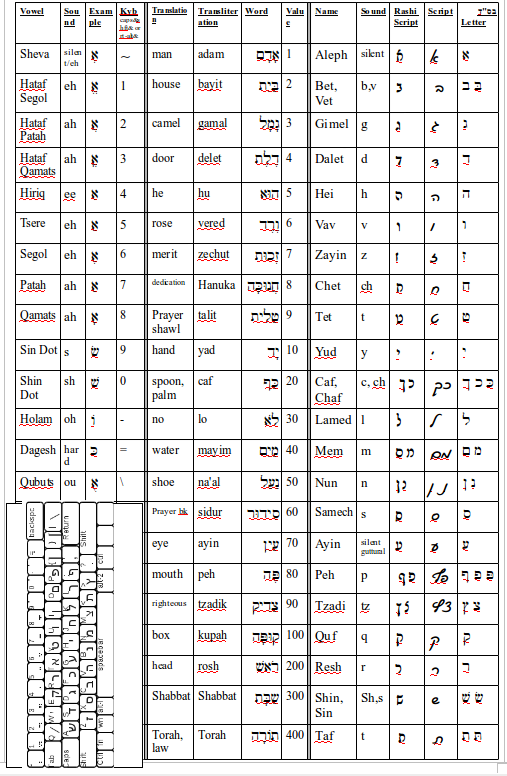 Shema Yisrael – to be recited twice a day – early morning and evening – after dark. 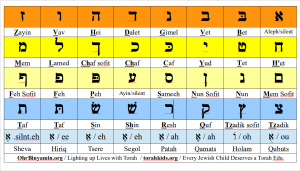 E. Read Upright, It is Considered before G-d “as if he lights candles in the temple. Shiviti / Menorah – For Protection & To Guard from Aveiras / Transgression. King David Had this Menorah inscribed on his shield. When focused on, he received divine protection. Tefilat HaDerech – the wayfarers prayer – the Tefilat / prayer recited before a big trip for protection during travel. Shiviti is also a protection (I put it in my car in front of me). 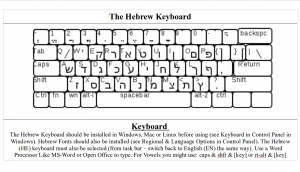 A Business Card Sized Card that Has the Traveler’s Prayer in Hebrew, English and Transliteration. Picture of a Rabbi on Other Side or Other Prayer. Web-sites and Jewish restaurants in Manhattan. 7 Laws of Noah – The laws given to Adam, and after to Noah and finally to Moshe / Moses, Our Teacher, for all mankind – even non-Jews. A Non-Jew does not need to be Jewish to have a part in the future world. Contains 34 reasons that give you hope and purpose in life. Even when you are feeling down, you can pick yourself up. Has the Pasuk / Torah Verse that mentions the commandment of guarding the tongue from speaking badly about others to remind us. It also has a prayer to guard one’s tongue from speaking badly. A Verse that is said in addition to prayer that helps one find parking. Also Includes: Hebrew Alphabet, Shabbat Guide, Lost Item Prayer (p. 22), Travelers Prayer (p. 25), Psalms List, Ramban’s Letter, 7 Noahide Laws. On Candles – Friday Night. 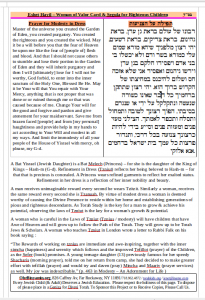 Havdala – To Say Farewell to the Shabbat Queen. 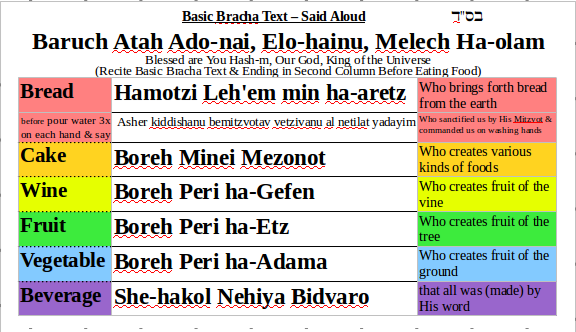 Note: The Text is also included in “My Mini-Siddur” / free Jewish Prayer Book. Tells Four Steps of Sincere Repentence and 24 Things that Prevent Teshuva / Repentance from the Rambam / Maimonides. A Coloring Book with which a Parent can use to explain safety concerns to children. Hold Hands When Crossing Street. Card that Says “Hash-m Loves Me” on one side and “I Love Hash-m” on other. Saying to Say for Positive Outlook in Life – All that the Merciful One Does He Does for the Best. Also contains the qualities that are important for a woman to find in a mate. Prayer to Say thanks to Hash-m for Good and challenges in life. 1. Is There a G•d? 2. Did G•d Give a Law for People to Follow? 4. Did G•d Change His Mind About People or Law? A Business Sized Card that has Almost 6000 years of Jewish History with Hebrew and Gregorian Dates. Includes also a timeline from the time of the creation of the world. A Card-stock Truck – that can be cut out and assembled into a Truck. Tells Four Steps of Sincere Repentance – Repentance from the Rambam / Maimonides. 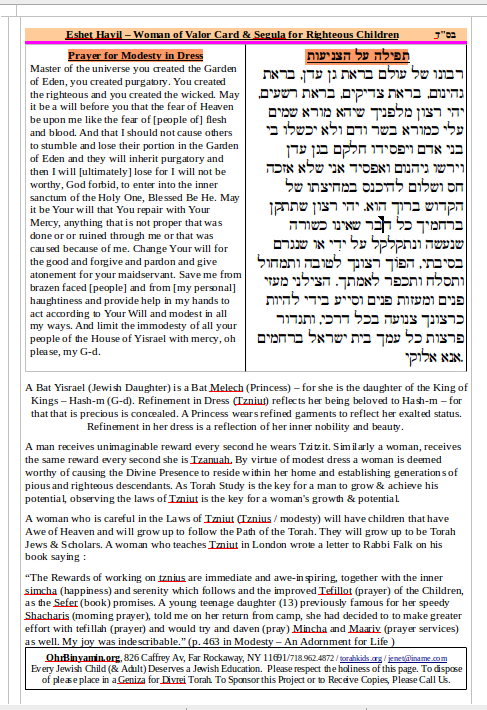 Has 8 Points by the Steipeler Gaon, zt”l on How through Jewish Spirituality a mother can help her child be successful. Inspirational Card to Keep in Front of You. Kids want to have fun. 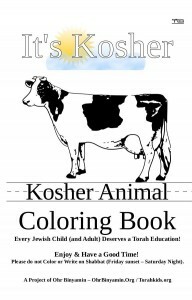 Fun is what we give them in this coloring book to help them learn to say the blessings on food and to be a better person. It teaches the basics of saying the blessings before one eats. It is packed with puzzles, mazes, Hebrew words, pictures to color, brain teasers, Lego Instructions, word search, color-by-number and more! 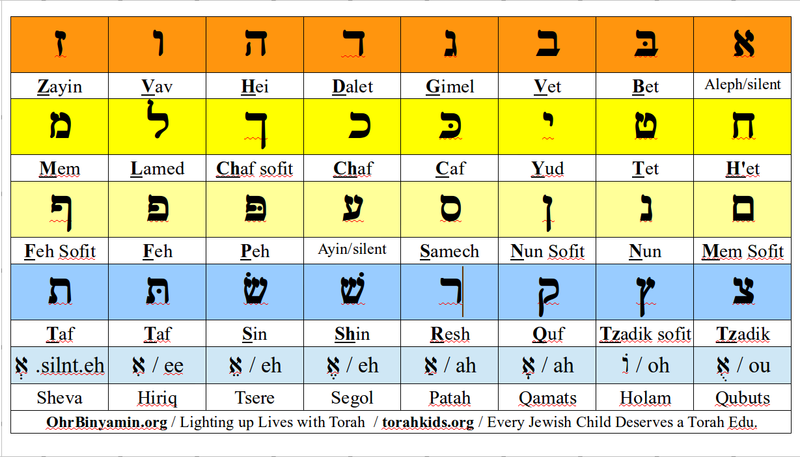 A Package for Beginners to Judaism – Includes a Siddur / Prayer Book (My Little Siddur) and a Variety of Berakha Cards – Like Food Blessings, Asher Yatzar for Good Health and the Abridged Grace after meals. Jew-Do ™ is a game that is similar to PokeMon and Yugio. 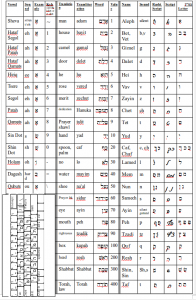 Instead it has Jewish Characters – from the Torah. It is more educational for the characters are accompanied with sources of where they come from. 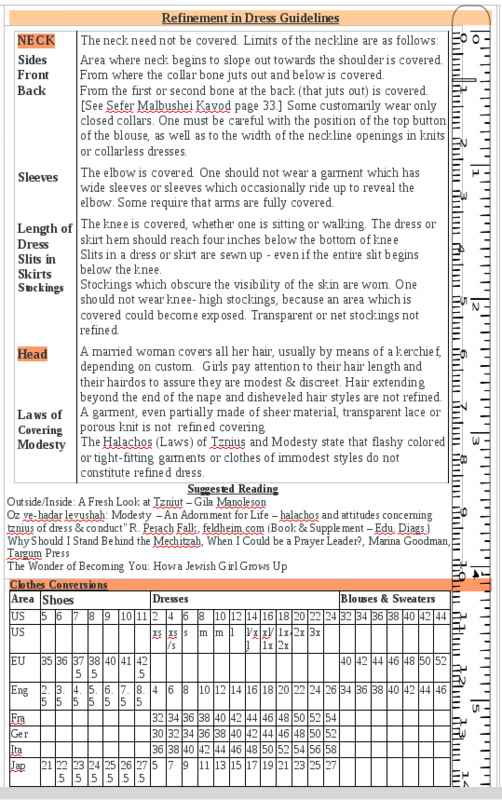 The player can get more information by looking up the sources.